– Xerox will manage the Procter & Gamble Company's (P&G) worldwide print operations, helping the consumer products company reduce operational costs by an estimated 20-25 percent. The five-year print services contract calls for Xerox to manage P&G print shops, offices and home-based work settings. Xerox Office Services is the company's industry-leading managed print services offering. 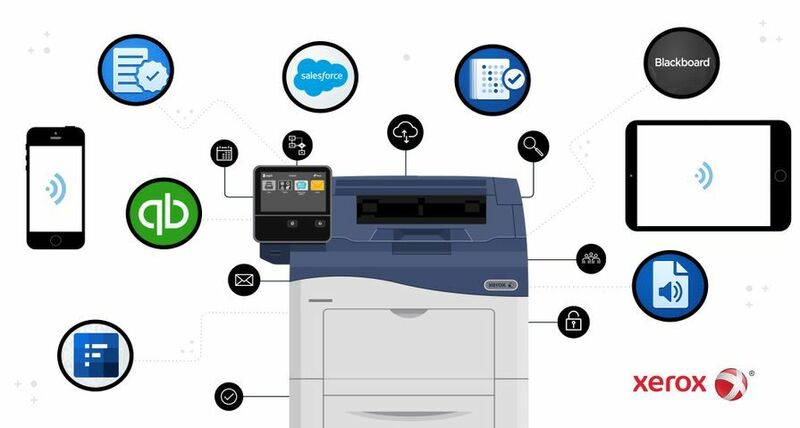 It helps organisations drive cost out of IT and office infrastructure by managing document devices such as printers, copiers, and fax machines –controlling how and when documents are printed. 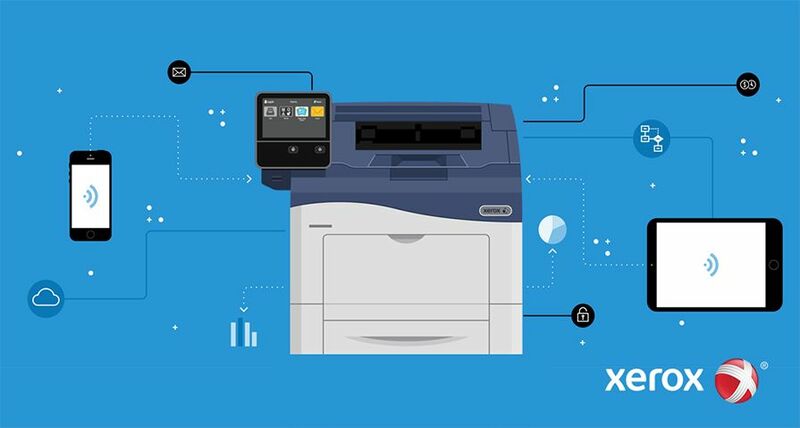 Working with Xerox, P&G has the opportunity to deliver substantial sustainability benefits in addition to cost savings and increased user satisfaction and reliability. P&G predicts it will reduce print-related power usage by 30 percent and paper consumption by 20-30 percent annually. 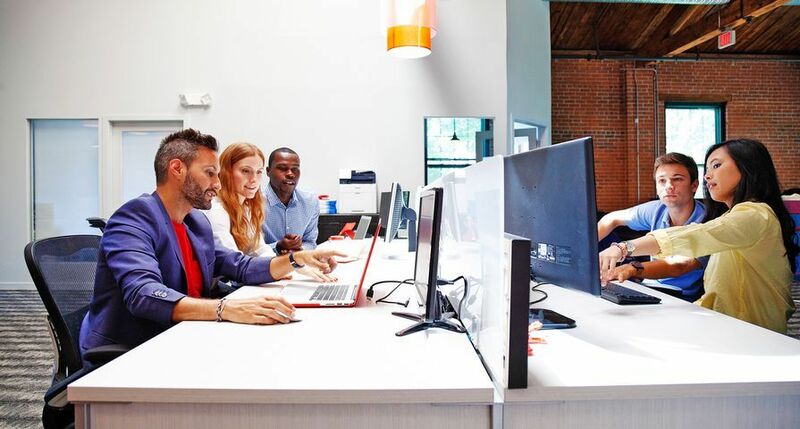 Using Lean Six Sigma -based methodologies, Xerox Global Services will deliver an enterprise-wide strategy, expected to free up hundreds of minutes of employee time annually. 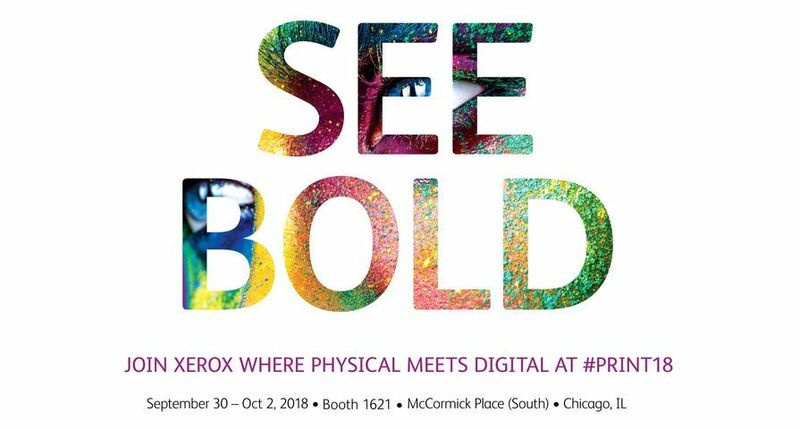 Xerox will provide on-site training to help P&G's employees manage the new print environment, including tips on how to reduce the time spent on print-related activities. Xerox's change management programme focuses on how best to support the staff during the transition in order to minimise disruptions. 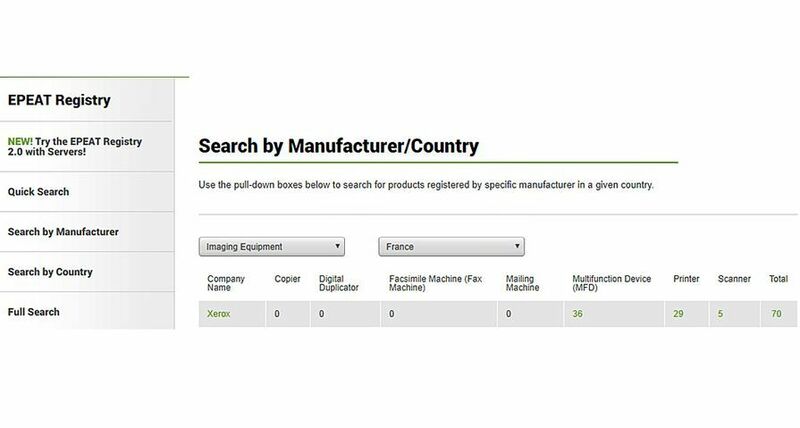 Xerox will also create a web portal for online learning and easy procurement of equipment, consumables and support for virtual employees. 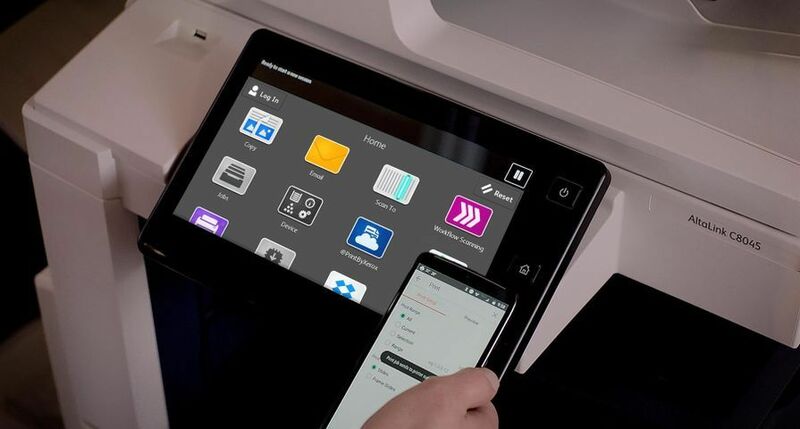 Xerox was positioned by Gartner, Inc., in the Leaders Quadrant in the “ Magic Quadrant for Managed Print Services Worldwide ” 1 and “ Magic Quadrant for MFPs and Printers ” 2 reports. The Magic Quadrant offers visual snapshots of a market's direction, maturity and participants, in which Gartner evaluates vendors on the basis of completeness of vision and ability to execute. For more information on P&G and its brands, visit http://www.pg.com . 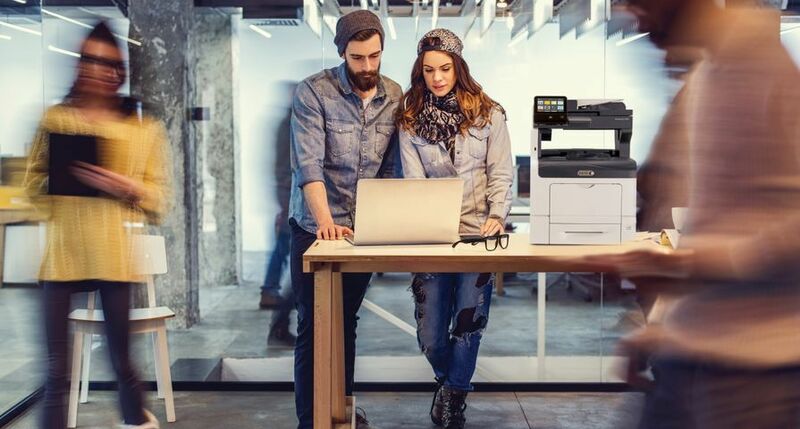 Xerox UK , the UK operation of Xerox C or p or ation, markets a comprehensive range of Xerox products, solutions and services, as well as associated supplies and software. Its offerings are focused on three main areas: offices from small to large, production print and graphic arts environments, and services that include consulting, systems design and management, and document outsourcing. 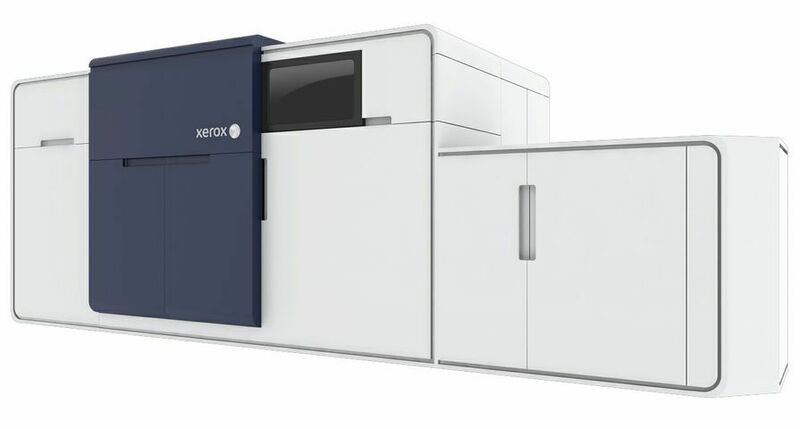 Note: For more information on Xerox, visit http://www.xerox.com or http://www.xerox.com/servicesnews . For open commentary and industry perspectives, visit http://www.xerox.com/blogs , http://www.xerox.com/podcasts or http://www.consulting.xerox.com/flash/thoughtleaders/index.html . Xerox , the Xerox wordmark and the spherical connection symbol are trademarks of Xerox Corporation in the United States and/or other countries. 1 Gartner “Magic Quadrants for Managed Print Services Worldwide” by K. Weilerstein, et al. September 25, 2008. 2 Gartner “Magic Quadrant for MFPs and Printers” by Don Dixon, et al. December 9, 2008. The Gartner Magic Quadrants are copyrighted 2008 by Gartner, Inc., and are reused with permission. The Magic Quadrant is a graphical representation of a marketplace at and for a specific time period. It depicts Gartner's analysis of how certain vendors measure against criteria for that marketplace, as defined by Gartner. Gartner does not endorse any vendor, product or service depicted in the Magic Quadrant, and does not advise technology users to select only those vendors placed in the "Leaders" quadrant. The Magic Quadrant is intended solely as a research tool, and is not meant to be a specific guide to action. Gartner disclaims all warranties, express or implied, with respect to this research, including any warranties of merchantability or fitness for a particular purpose.